Prayer Requests | Source MN, Inc.
Join us in covering our Anti-trafficking team, city and the victims in prayer! Please pray for a spirit of unity, cooperation and mutual support among all of the organizations serving sexually exploited and trafficked individuals during the Super Bowl efforts. Pray that victims will be identified and recovered, as well as being receptive to, and utilize, resources offered. Pray that people wishing to volunteer in anti trafficking efforts for the Super Bowl would be motivated to continue serving in the upcoming year. Praise for the provision of items and food needed for Super Bowl Outreach! Prayers for financial donations to help underwrite training expenses, background checks, transportation costs for recovered victims, and ongoing outreach efforts are needed. Good health for staff and families of organizations addressing trafficking, as well as law enforcement and their families. 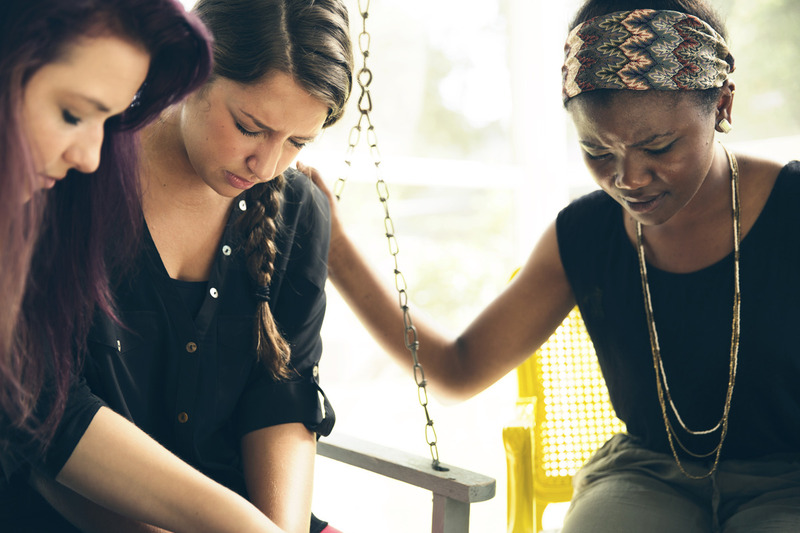 We cannot do this work without prayer. Thank you for joining us in this work!